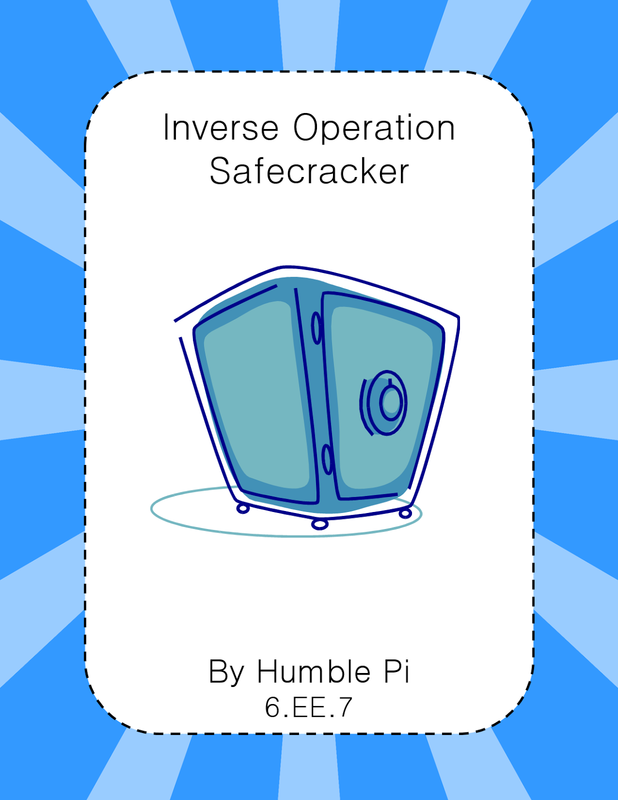 The Best of Teacher Entrepreneurs II: Inverse Operations Safecracker! No prep! This is a fun challenge activity to get students familiar with inverse operations- a skill necessary to solve one-step equations. First, students work 8 practice problems finding missing digits using inverse operations. Next, they must identify and complete 15 problems performing the opposite of a given operation to crack a code.Aligned to 6.EE.7, but great for 7th and 8th grade review, too. Answer keys included.